An ideal business location, combining excellent communications with a growing mix of amenities for staff. 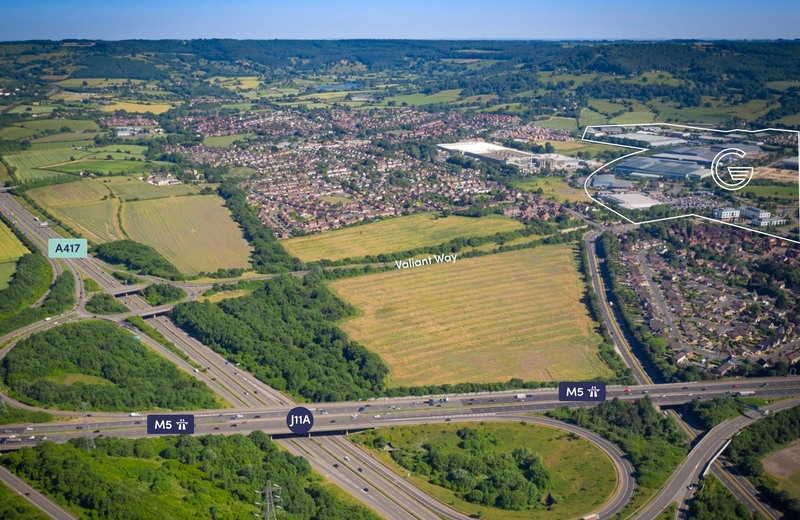 Strategically located between Gloucester and Cheltenham with dedicated dual carriageway access to the A417 and M5 motorway. The park benefits from a full range of retail and leisure on site amenities, good local housing and excellent transport links making it a prime destination for businesses of all kinds.